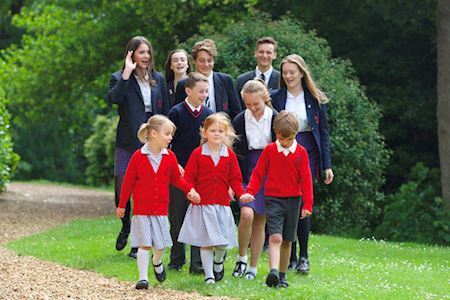 Felsted offers boys and girls aged four to eighteen a first class all round education, based on a safe, rural 90 acre village campus on the Herts/Essex border. Next Open Morning 11th May. An independent girls’ school for day & boarding pupils from ages 2 through to 16. A good education is a foundation for life. 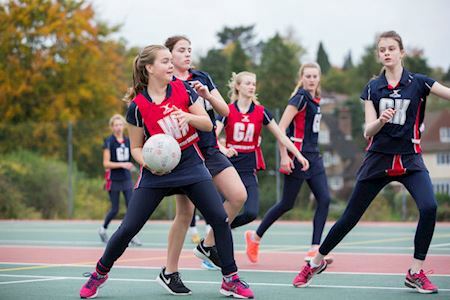 At King Edward’s this means an exciting and challenging curriculum, a broad range of sporting, artistic, social and cultural opportunities. 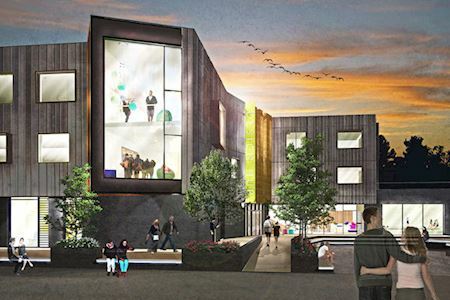 Next Open Mornings: 14 March, 25 April & 15 June. 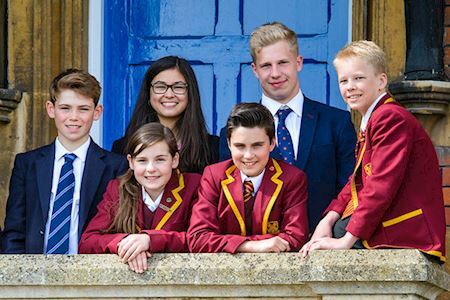 Great Ballard School is a family-run, independent day and boarding school for boys and girls aged 2 to 13. It is situated in the magnificent Eartham House set in idyllic grounds. Next Open Days: 16th & 19th March and 11th May. 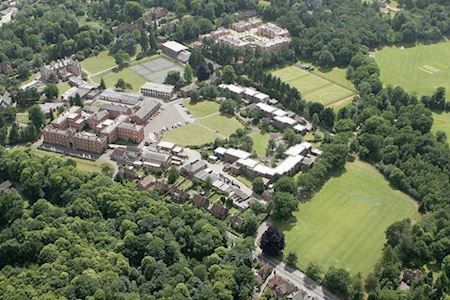 "Such a lively, happy and successful place"
Mayfield is a leading Catholic independent boarding and day school for girls aged 11 to 18 set in the beautiful, and easily accessible, Sussex countryside less than an hour from central London. Next Open Mornings 22nd March & 30th April. 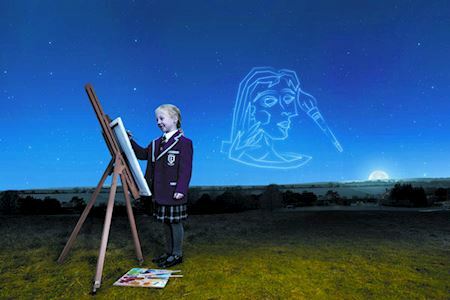 A leading school in Dorset offering girls aged 3-18 an outstanding education within a strong & supportive community. Queenswood is a progressive Boarding and Day School for around 430 girls aged between 11 and 18. 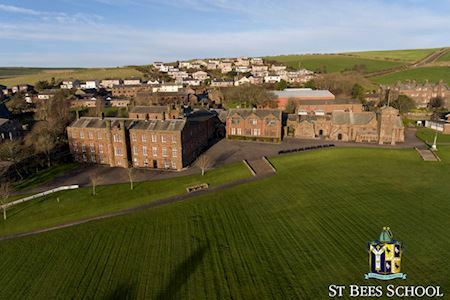 A long established co-educational prep school for day pupils & boarders. Providing an excellent all-round education for girls & boys aged 3-18 in an historic & inspiring Cathedral city setting. 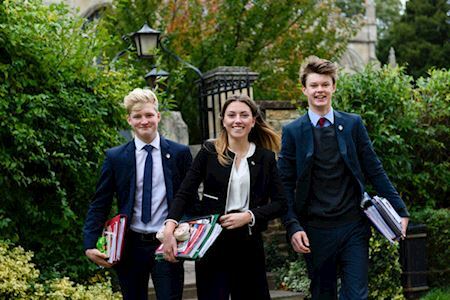 Oakham School is well known and loved for being a friendly and unpretentious school. 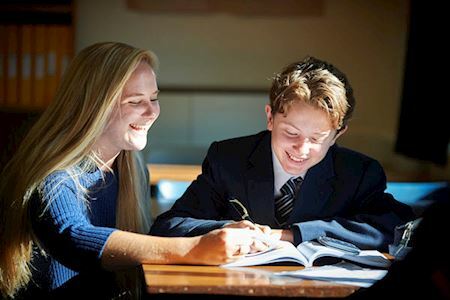 We are a co-educational boarding and day school for 10–18 year olds with over 500 boarders. Located in glorious North Devon, we understand the mental and physical benefits of an active lifestyle and access to the great outdoors. 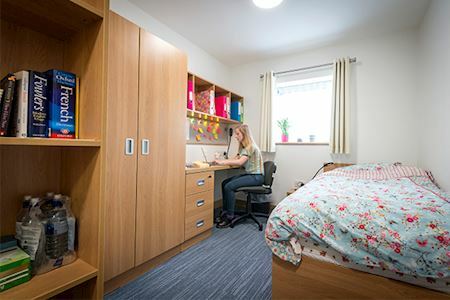 We also believe that our students, from 3 to 18, receive an outstanding education, with all the benefits of space, fresh air and a healthy lifestyle.